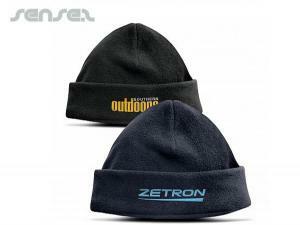 Nothing suitable in promotional winter items? 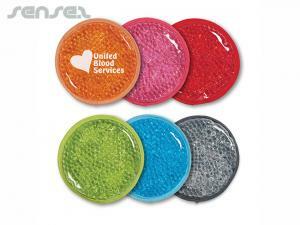 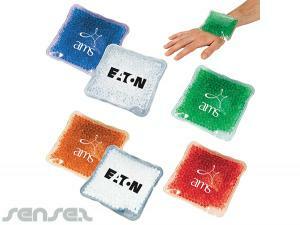 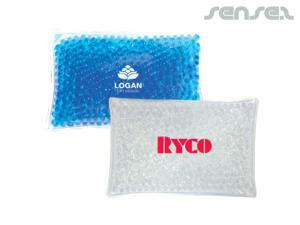 How about custom branded cups & mugs, logo printed corporate x-mas items or one of our promotional heating pads? 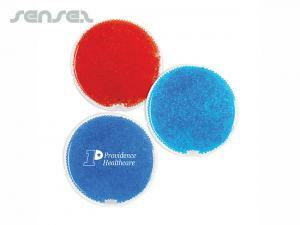 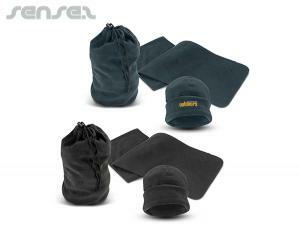 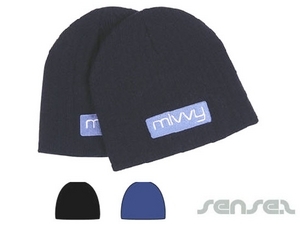 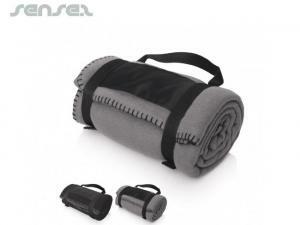 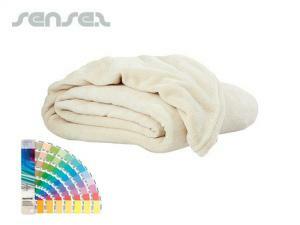 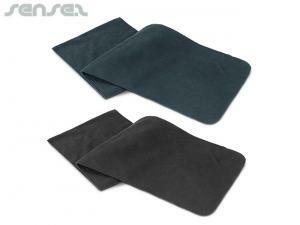 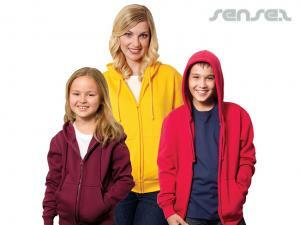 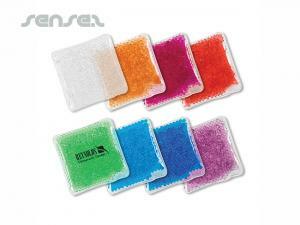 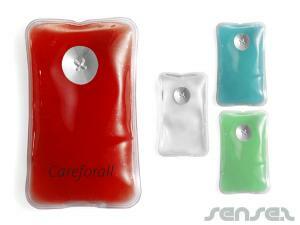 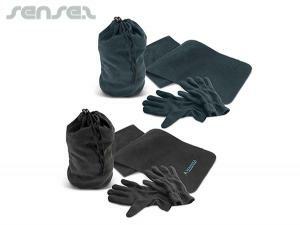 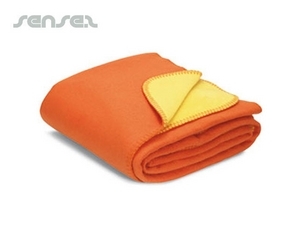 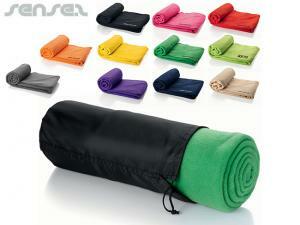 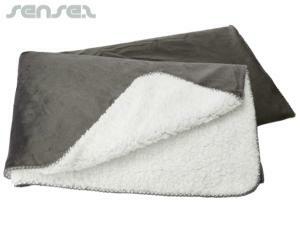 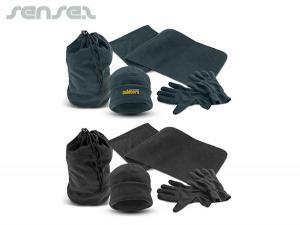 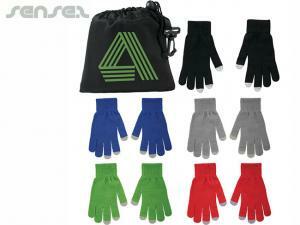 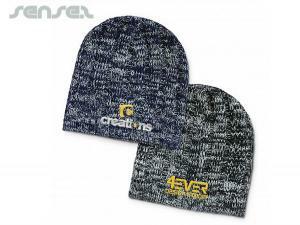 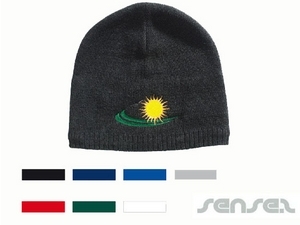 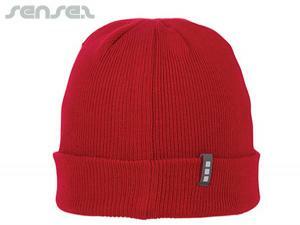 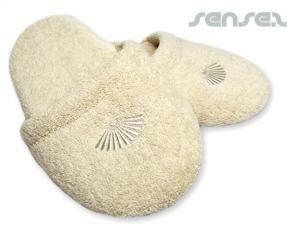 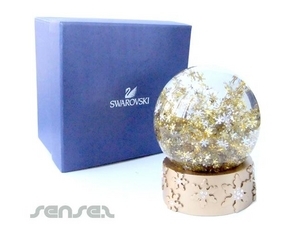 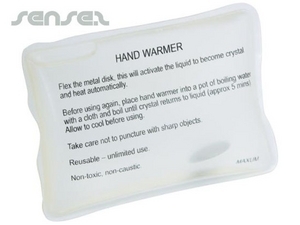 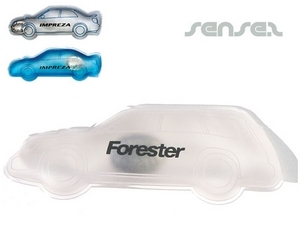 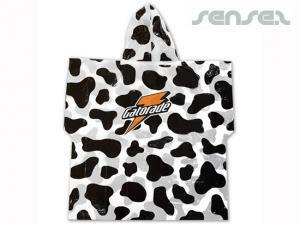 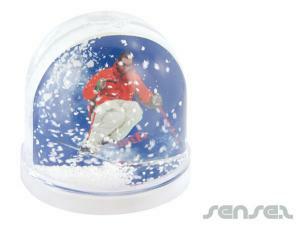 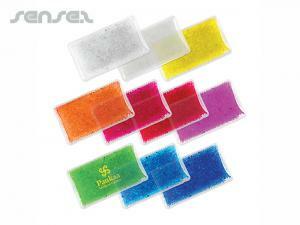 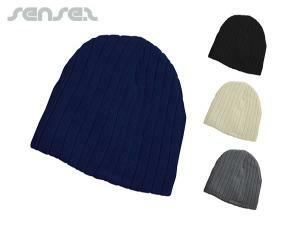 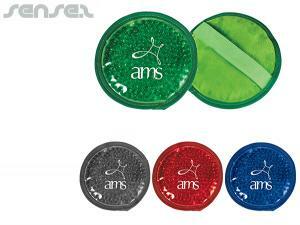 Keep warm and cosy this winter with Sense2's wonderful winter promotional items and branded promotional give aways. 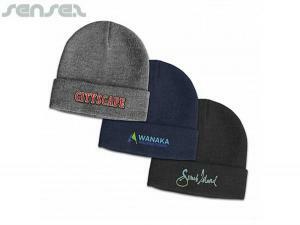 Our custom printed promotional products for the winter season will surely warm you up during the cold weather. 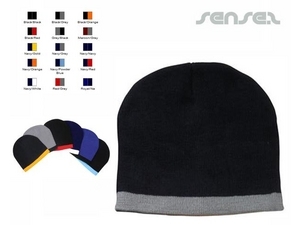 We can produce wearable items that will never be taken off, from beanies to scarves to soft, terry towel slippers. 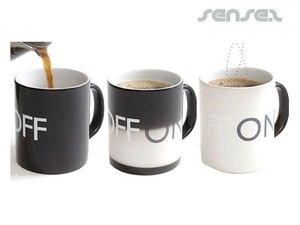 We have some great gifts for corporate and premium events such as our stylish black travel mug and flask set. 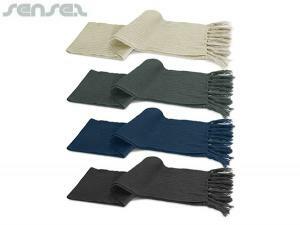 Or create something more personal and exclusive; allow your customers to snuggle up with your own branded and custom printed bed sheets! 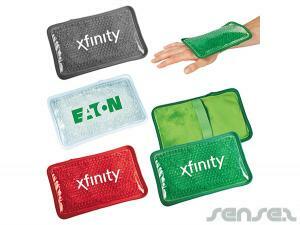 For a cost effective way to promote your business, try our custom branded ice scrapers or our custom shaped heat pads - your customers will wonder how they either lived without them. 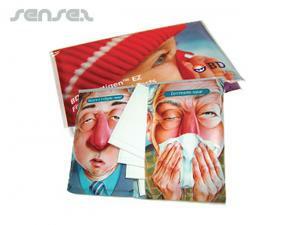 These flat items are also great for mail outs and direct mail. 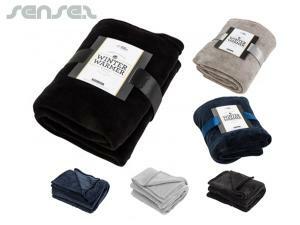 Other winter favourites include bottle opener snowboards, scented promotional candles, logo embroidered cashmere scarves, crème brulee torches, warm promotional clothing like branded hoodies or fleece jackets, hotel slippers made of terry towel with your logo embroidered, of for a bit of magic choose our snow sachets, - make instant snow by adding water! 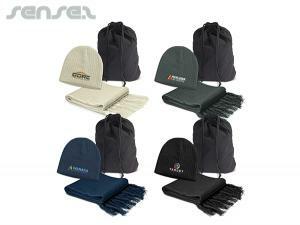 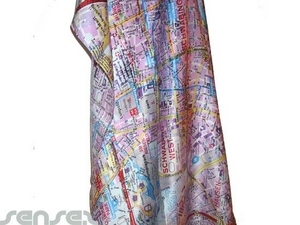 – these are great for environmental promotions, such as abating climate change. 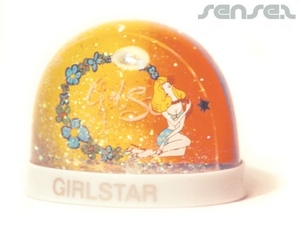 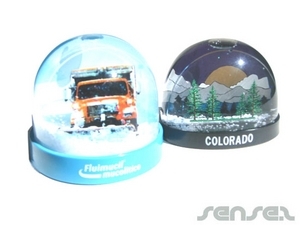 And make a great green marketing product and Eco friendly promotional giveaway with innovative custom design items such as our snow domes - you can create anything you want. 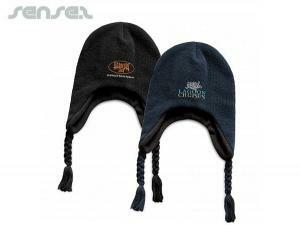 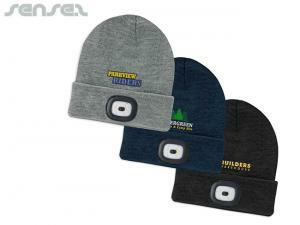 Get your logo branded and printed on all our winter items for the most effective marketing tool.